With Victoria having the strongest economy in the nation and producing the strongest growth, it seems investors will be fighting over new anticipated opportunities. This comes after Premier Daniel Andrews announced the state budget promising an increase in infrastructure, set to deliver a $1.4 billion surplus. Melbourne’s surge in population cries for greater servicing by infrastructure and that is exactly what is being delivered. 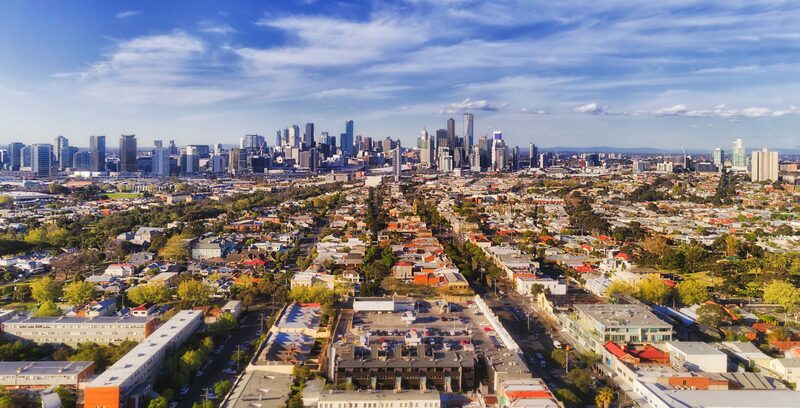 A funding package of $2.2 billion to upgrade 13 arterial roads in Melbourne’s northern and south-eastern suburbs will see investors capitalising on the growth of the outskirts. Cranbourne East in Melbourne’s outer south-east appears to be an area with high interest, having been named the fastest growing suburb in the country by the Australia Bureau of Statistics (ABS). Due to Melbourne’s congestion crisis, the government is responding with a ‘getting things done’ approach, introducing Australia’s first ever public private partnership project into Melbourne. The previous Western roads project produced quicker delivery times than expected with better financing, instilling assurance in the future scheme as no re-financing risk is born by the state for the life of the entire agreement. Investors have been injected with confidence as the government has managed to double their 10 year average of government infrastructure investment from $4.9 billion to more than $10 billion. The budget’s purpose looks to invest into communities who require services, not only into capital works but a substantial amount into skills, healthcare and education. Having set aside a $353 million package for 28 new schools, 12 being in the outer suburbs suggests families will be looking to settle down in the property market. A further $65.5 million package promised for health and wellbeing initiatives in schools and $1 billion to embed child protection workers into kindergartens will also see greater security for families. Investment opportunities will continue to arise from the corporate sector as commuters will benefit from the $50 million set aside to examine a high speed rail link to Melbourne Airport and Geelong. Melbourne CBD investment will remain prospectus as the accessibility of transportation increases, with half a billion promised to the Cranbourne/Pakenham line, the city’s busiest train line. Regional commuters will be rewarded with a large $941 million splashed on regional roads and $300 million to road maintenance, maintaining the outer suburbs growth. 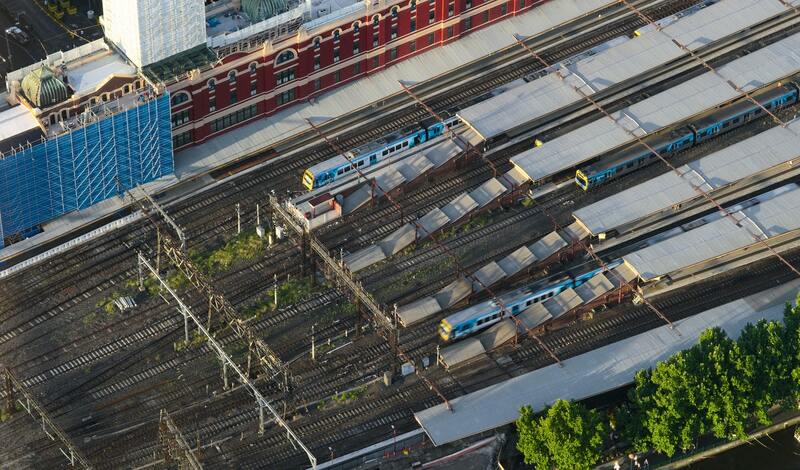 As Melbourne’s booming property and jobs market continue to rise alongside the population rush, the Government’s multi-billion dollar infrastructure spend will ensure the city will keep up with the demand. It is safe to say that the Australian public have benefited from the budget announcement, as too have the investors who look to take advantage of the growth in Melbourne. To make the most of the benefits offered by the state budget, get in touch with us to discuss the promising Melbourne investment opportunities to come.